a. The Booksellers Ltd., 52, Magazine Road, Jericho, Ibadan, Oyo State. b. The Booksellers Ltd., City Plaza (Ground Floor), Ahmadu Bello Way, Area 11, Garki II, Abuja, FCT. c. The Booksellers Ltd., 2, Oweh Street (Near WAEC), Yaba, Lagos State. 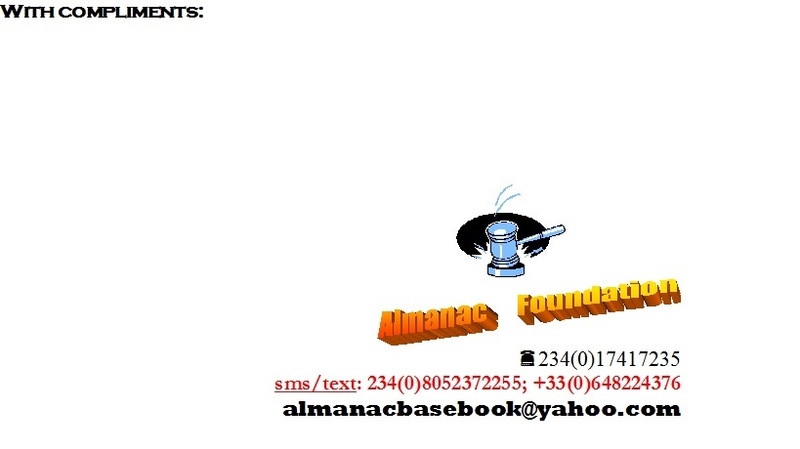 d. The Booksellers Ltd., 44, Quarry Road (Opposite Anglican High School Junction), Ibara, Abeokuta, Ogun State.